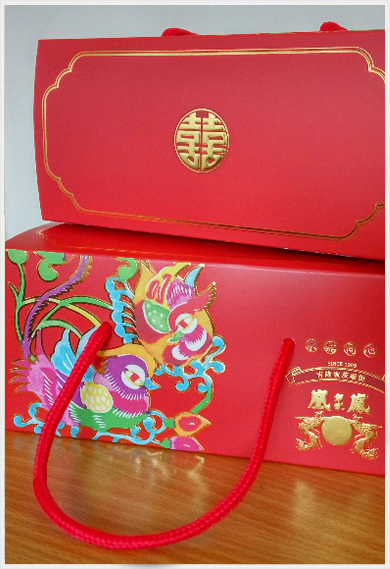 Gifting during joyous occasions and celebrations is one of the oldest practices in the Chinese culture. This gesture of appreciation is especially important for weddings which are once in a lifetime occasions that are celebrated by the bride, groom, their family members and friends. For generations, wedding biscuits have been given as gifts to family members and friends by the bride and groom as a gesture of appreciation and invitation to celebrate the joyous occasion with them. Today, wedding biscuits are usually distributed to family members and friends together with the bride and groom’s invitation to their wedding banquet. 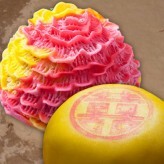 The giving of these sweetly delicious pastries also symbolizes the sharing of the bride and groom’s joy with their family members and friends, and thus has become an important practice in modern and traditional Chinese marriages alike.